Quintessence Business Solutions & Services Pvt Ltd walk-In Drive Jobs opening 2018-2019 for Associate/Senior Associate download application At www.qbsshealth.com. Quintessence Business Solutions & Services Pvt Ltd has invited applications from interested, eligible candidates to fill in the vacancies Interested candidates can apply on through official website Websitewho have not applied until now can follow the instructions below and apply online.Quintessence Business Solutions & Services Pvt Ltd Walk-in - Associate/Senior Associate*Any Graduate*@Chennai - Apply Now. 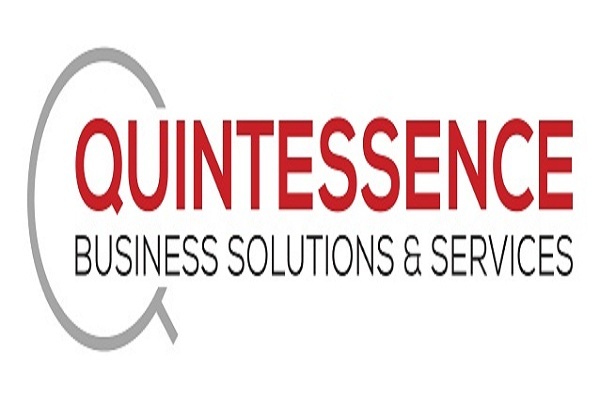 Quintessence Business Solutions & Services Pvt Ltd Walk-in - Associate/Senior Associate*Any Graduate*@Chennai - Apply Now. Adhere To Service Level Agreements. To Follow The Instructions From Team Leader. Diligently adhere to HIPAA and PHI related rules. To Adhere To The SOPs (Outline Of Objectives Dos And Donts). To Perform Any Additional Duties As And When Required. Proper Communication Within The Team And Escalate The Related Issues To The Team. Responsible To Achieve Targets As Per The Schedule. Analysis on Denials of Claims with resolution on reprocessing claims with insurance. Should be able to convince the Insurance Company for payment of their outstanding claims. Interacting with US based Insurance Company. Experience in hospital billing (UB-04 billing), Type of Bill, Revenue Codes, Acute Care, Critical Care hospital related rules, policies and procedures. Analyzing work and finding trends that can help clients re-engineer processes. Take corrective actions per follow-up notes. Check eligibility / plan benefit / claim status using the on-line web-portal. Rajiv Gandhi Salai, Thiruvanmiyur, Chennai- 600041".